Nature keeps surprising you of its exotic variety of flora and fauna every now and then. Many of you must be familiar with the commonly known animals that include the vertebrates, insects, spiders, scorpions, snails, sponges, jellyfish, sea stars, etc. You might think that the world is all about what is over, under, around and through. But, that’s not all. There are still many wonders in the holds of nature that you have probably never seen before. It is worthy have a glimpse of the true biodiversity of animal life by reading about the below listed 10 amazing animals that you have most likely never heard of and probably you will never get a chance to see in real. 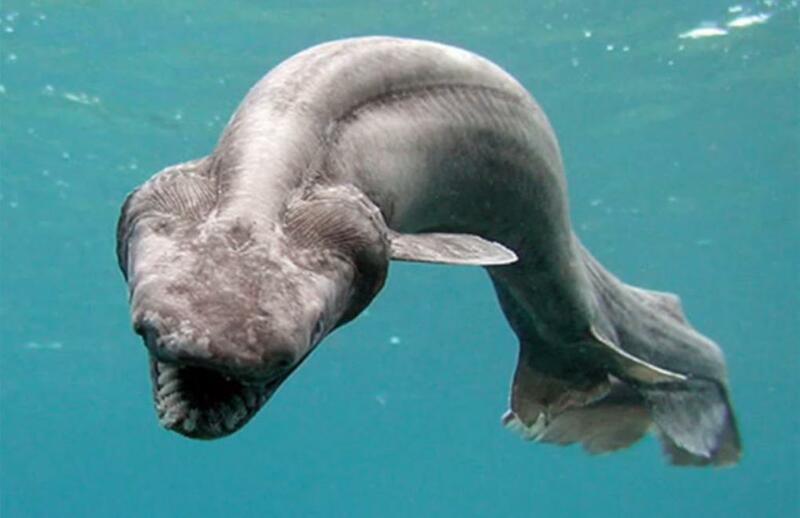 You will find these amazing frilled sharks only in the deep waters of the Atlantic and Pacific oceans. These are often described as a “living fossil” since these frilled sharks highly resemble the extinct species of Paleozoic sharks. 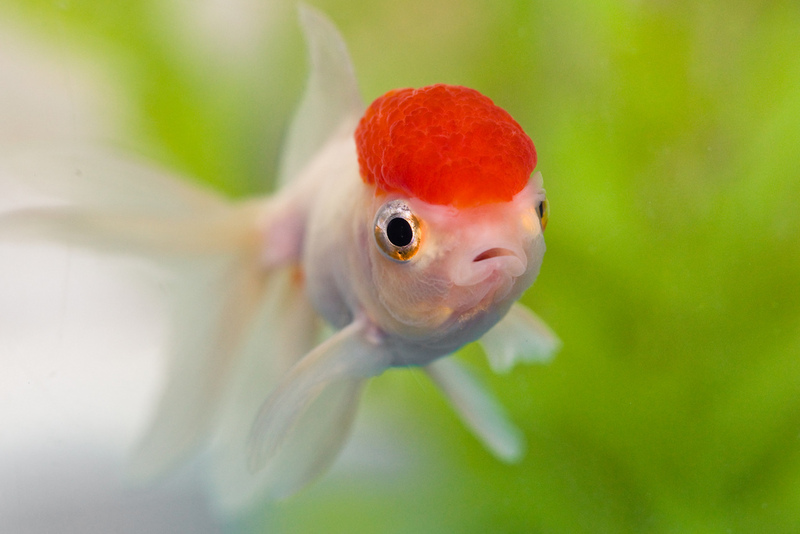 Red cap goldfish is also known as a red cap goldfish or oranda because of the prominent hood that covers its head. It gives a look and feel as if their brain has come on the outside for you to have a look at. Many people love to grace their aquariums with these Chinese ed cap goldfish. Crocodile fish is scientifically named as Chaenocephalus aceratus and is also popularly referred as the white blooded ice fish. 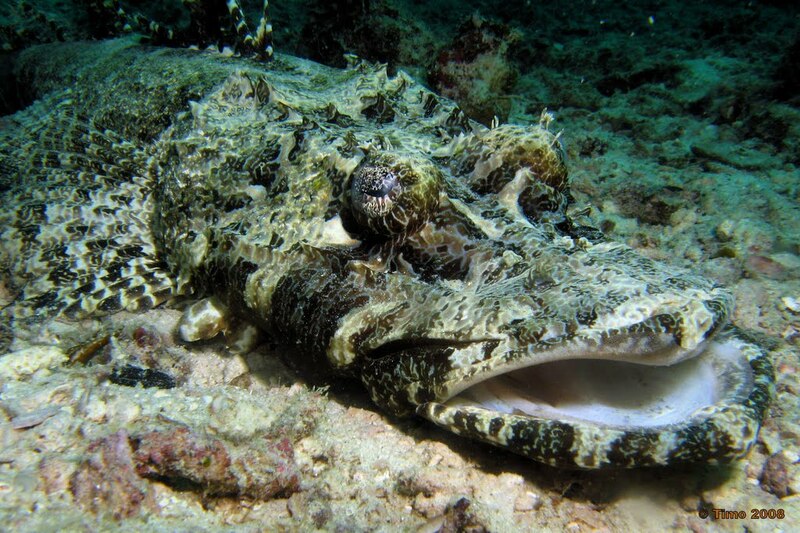 These amazing fairly transulent crocodile fish lack red blood cells as well as hemoglobin and therefore have white blood. These are capable of absorbing oxygen directly from the water around them. 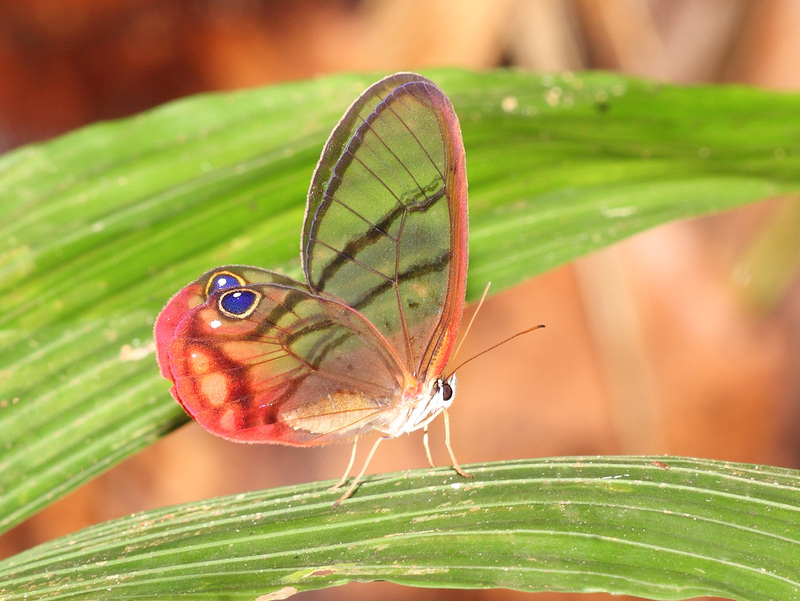 This special rarely seen species of butterfly has been named as Haetera piera in scientific terms. Commonly known as the amber phantom butterfly, this species is found in the area of Guianas, Brazil, Ecuador, Peru, Bolivia and Venezuela. 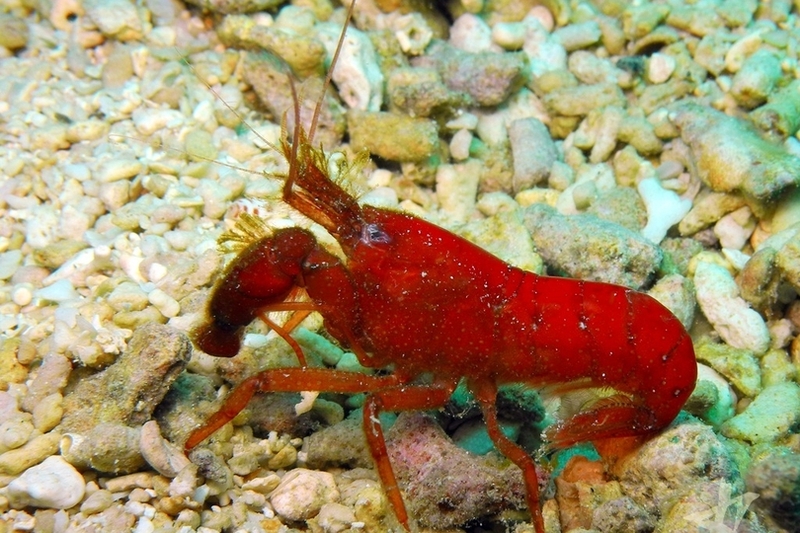 Titled as the noisiest creature in the oceans, the pistol shrimp live in colonies. These are known for making a distinctly differentiable snapping noise in the oceans that is capable of overpowering all the other noises prevailing in the oceans. 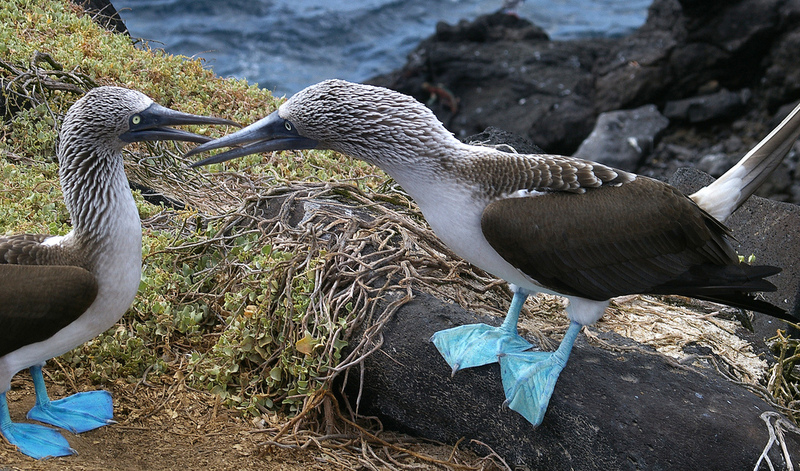 The blue footed bobby resides from the Gulf of California to Peru. These creatures use their bright blue feet as a sexually selected trait as the male attracts the female blue footed bobby he likes by dancing. Also, his blue feet are likely to grow brighter that suggests his attraction towards the female. 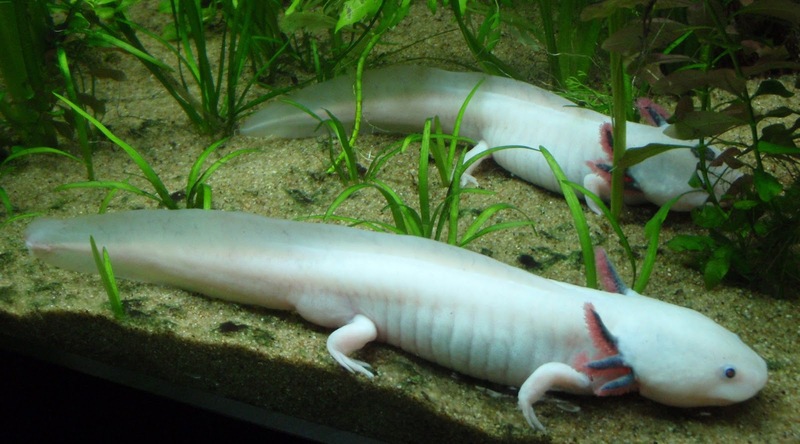 The Mexican walking fish is popularly addressed as walking fish. But, it is actually an amphibian rather than being a fish. Found in Mexico, this walking fish is capable of traveling over land. 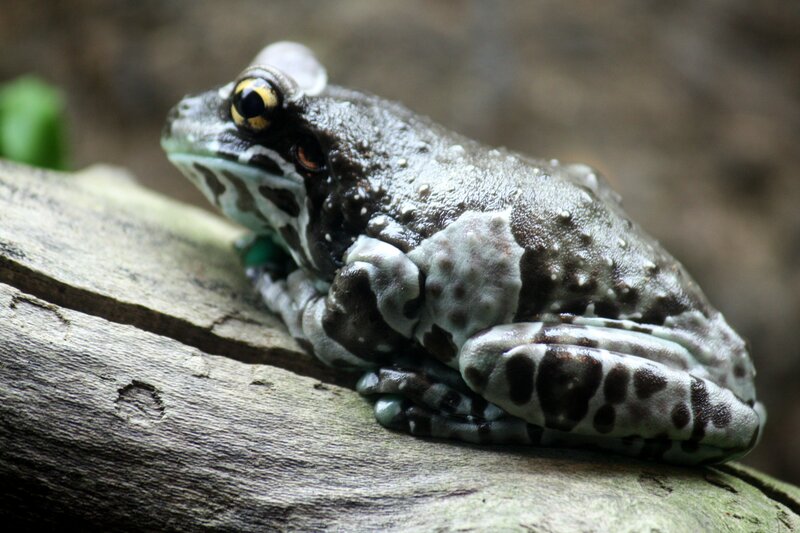 The Amazon milk frog belongs to the Amazon rain forest in South America. This is a large species of arboreal frog is also known as the mission golden eyed tree frog or the blue milk frog. 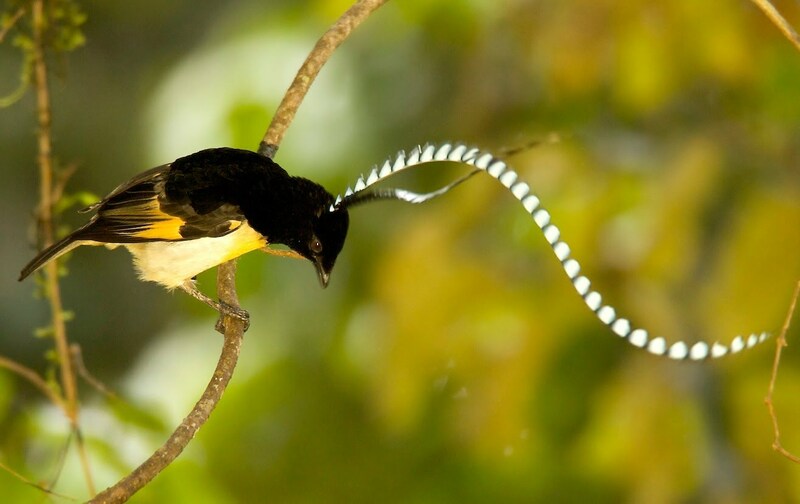 The King of Saxony Bird of Paradise lives in the mid montane and the upper montane forests and stays alive on fruits. The male members are likely to sing to the females posturing and waving their flag plumes. 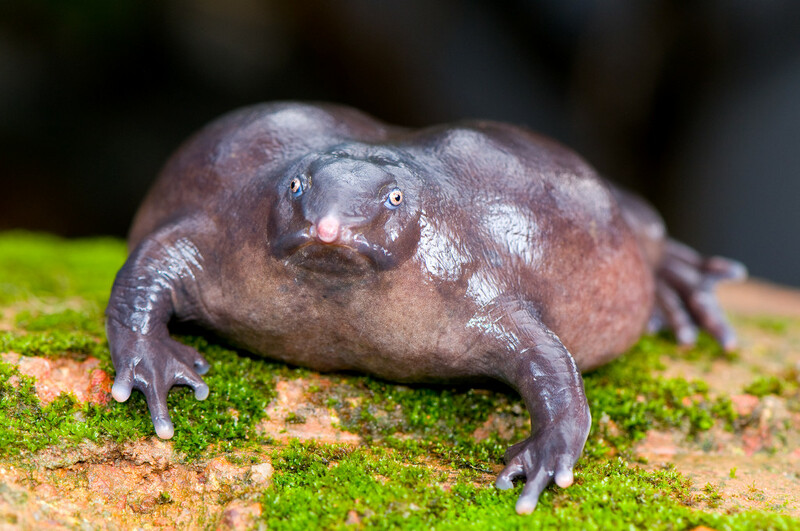 The Indian purple frog comes with a bloated body and an unusually pointy snout. Found in India, these uniquely purpled frogs spend most of their life underground while they spend just two weeks a year on the surface for mating. These strangely unique species of animals are living in threat of extinction due to the rising needs of deforestation for coffee, cardamom and ginger plantations. It is important to preserve these species that are amazingly lovable.